At Kuhn Flooring of Pompano Beach and Boca Raton, you’ll find an impressive selection of luxury vinyl planks in our gallery of flooring options that have the distinctive look of hardwood engineered flooring. 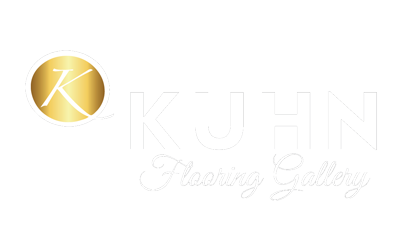 Kuhn Flooring Gallery has been serving South Florida for more than 30 years. While other companies have come and gone, we have grown roots in the community by providing exceptional customer service and quality flooring materials. We are professionals, through and through, from our gallery flooring representatives to our experienced installers. We know how important all the little details can be. And our full-service flooring company offers a one-year standard warranty on all installations, giving you peace of mind as well as exceptional service. If you’re interested in luxury vinyl plank flooring, you can buy with confidence from our Boca Raton flooring company! In addition to its stylish look, luxury vinyl plank flooring owes much of its popularity to its affordability. 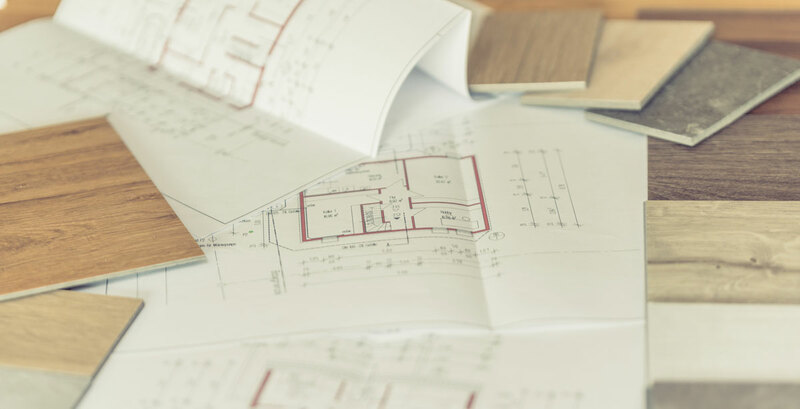 As the experts at HGTV have pointed out, consumers are being careful when it comes to home design budgets. “That’s because today’s cost-conscious consumer is more demanding of value than ever,” they say. The Flooring Girl has good things to say about luxury vinyl planks. “This wins the gold star for being the breakout trend for the year,” she said. “Early adopters loved it because it looks and feels so real…and because it’s WATERPROOF.” That means you can extend the look of hardwood engineered flooring through your kitchen and bathrooms without having to worry about water damage or extensive maintenance. In Boca Raton, hardwood flooring is still all the rage. You can get the look without all the expense. “The category continues to explode because it meets a real need,” The Flooring Girl concludes. Whether you’re looking for flooring for a Pompano Beach home or a flooring company in Palm Beach County that can offer you both service and sensitivity to budget guidelines, Kuhn Flooring Company in Coral Springs and Lighthouse Point is here for you.